Enjoy cute and useful accessories inspired by the animals you love! 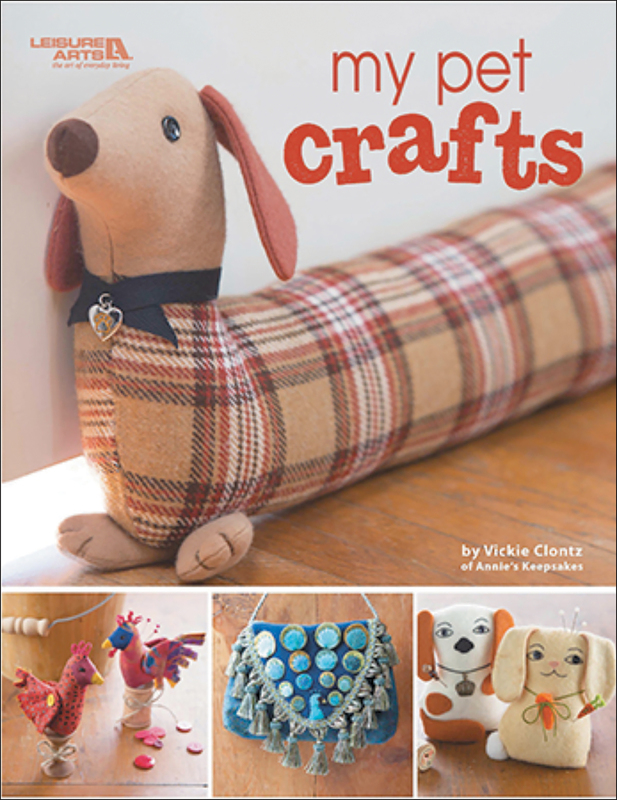 Reflecting a wide variety of pets and projects, the designs are surprisingly simple to sew. Author: Vickie Clontz. Softcover, 32 pages. Published Year: 2017. ISBN 978-1-4647-5651-1. Made in USA.